0. Coming Soon. — Megaphonic. 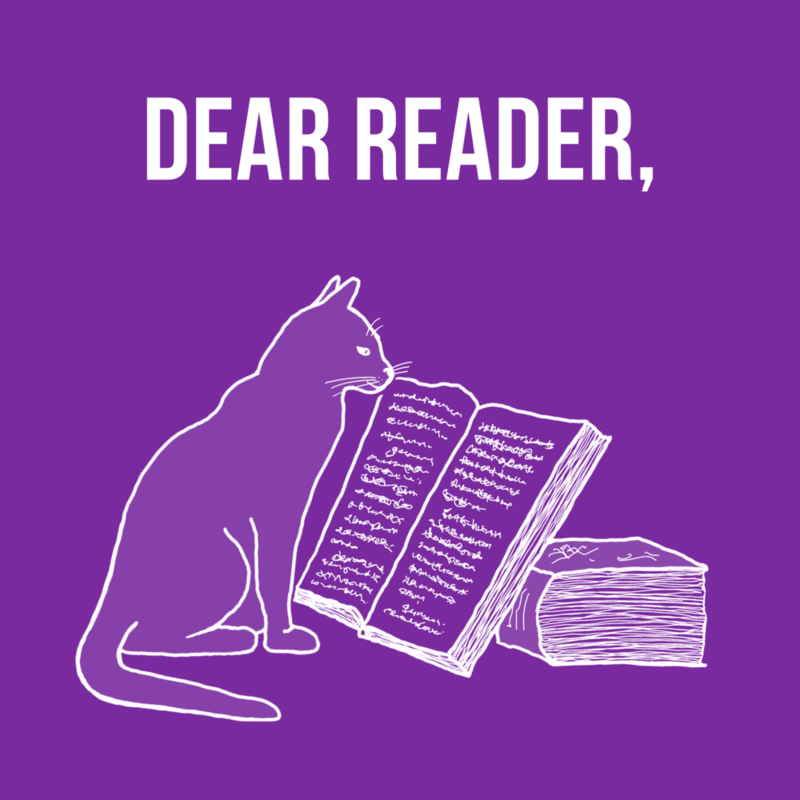 Dear Reader is a podcast by two old friends. When they were young, Emily and Michael were total bookworms who bonded over a love of literature. Now, two babies and an abandoned PhD later, both of them find it sometimes difficult to get into reading the way they used to. Every episode, Emily and Michael will catch up with each other by asking: read anything interesting lately? Subscribe to Dear Reader via Apple Podcasts | Overcast | Google Podcasts | Spotify | RSS. Newer Post1. How to Be Famous / Chrono Trigger. Dear Reader, Emily and Michael are two old friends who want to know: What have you read lately? Hosted by Michael Collins and Emily Gushue Whalen.